On Tuesday, the Senate voted 87-12 on the House-passed repeal of the 1099 IRS tax form provision in the Patient Protection and Affordable Care Act (“Health Care Bill”). The paperwork mandate was to go into effect in 2012. Under last year’s health care bill, the controversial provision required businesses to file 1099s for any independent contractor, individual or corporation from whom a business purchased a total of $600 or more worth of goods or services in a given year. Previously, businesses were only required to file such paperwork for independent contractors who met that threshold. 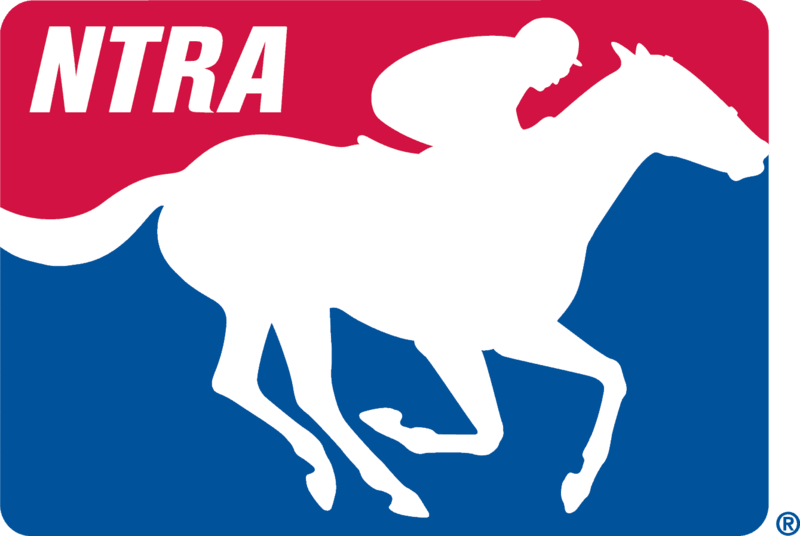 For small businesses everywhere, including those in the Thoroughbred industry, the 1099 provision would have greatly increased administrative duties for both the business filing taxes and its vendors. This potential burden created many critics within the business community and Congress. The cost of repealing to the federal government is reported to be $22 billion. President Obama is not expected to veto the bill and may sign into law by the end of the week.